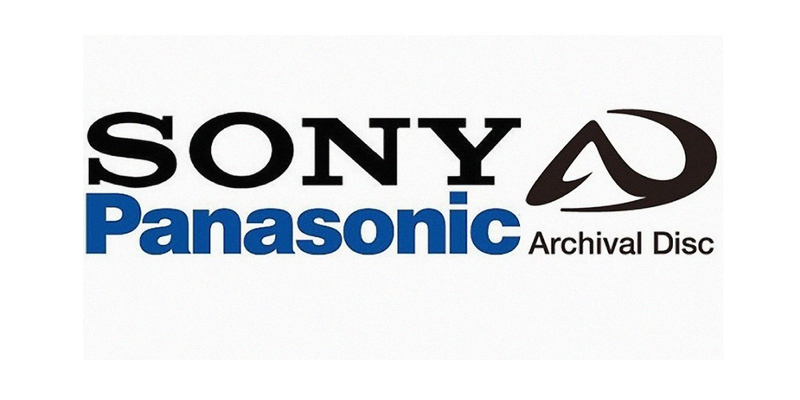 Sony and Panasonic Reveal Archival Disc. What It Could Mean for PS4 and Xbox One? Have excellent properties to protect themselves against the environment, such as dust-resistance and water-resistance, and can also withstand changes in temperature and humidity when stored. The take away from this announcement is what the new disc format can do for the recently released PS4 and Xbox One. With game install becoming bigger (notably Killzone Shadow Fall’s 40GB during the PS4’s release), both 500GB systems can easily be filled by games taking up a larger amount of space. The new Archival Disc could rectify this problem, allowing for more assets to be put on the disc instead of on the system itself. This also saves consumers from not being able to download and play multiple games because of size limitations. Whether Sony decides to distribute the new disc for the PS4 and Xbox One is unknown. As the catalog from both consoles increase, we will see what they decide to do. 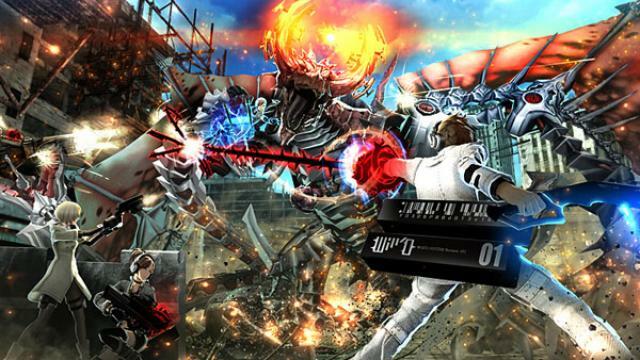 Every time I see Freedom Wars I get a little bit more excited. While I have been deep into all the indie and downloadable games that you can find on the PS Vita, I haven’t been this excited for the big games since Gravity Rush. The perception is that Vita does not have any games, but anyone who owns the system knows that is far from the truth and are more than satisfied. I think Sony’s problem is that they do not talk about the Vita as much as they should, but that’s a conversation for another day. Only problem is, Freedom Wars is Japan only. Crossing my fingers for a western release.